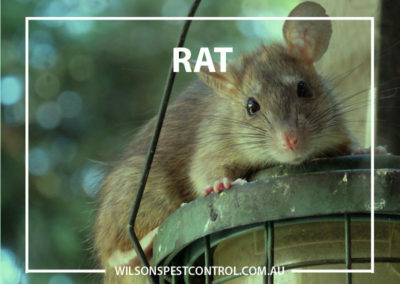 Rodents are Rats and Mice they are so well adapted to living in our environment’s, Rats & Mice feed on our food sources. 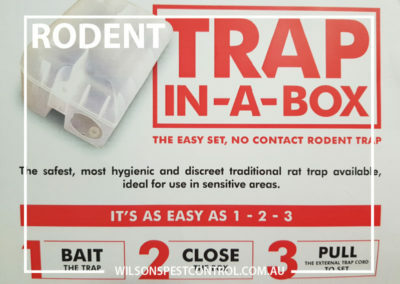 They are spread across the world and transfer by many means like air freight, ships, shipping containers, trains and motor. 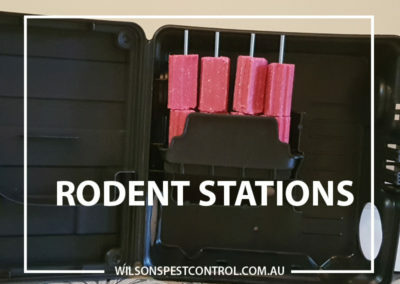 They adapt to living in units, hotels, shopping centres, homes, restaurant and cafes, industrial warehouse, fields, sewers. 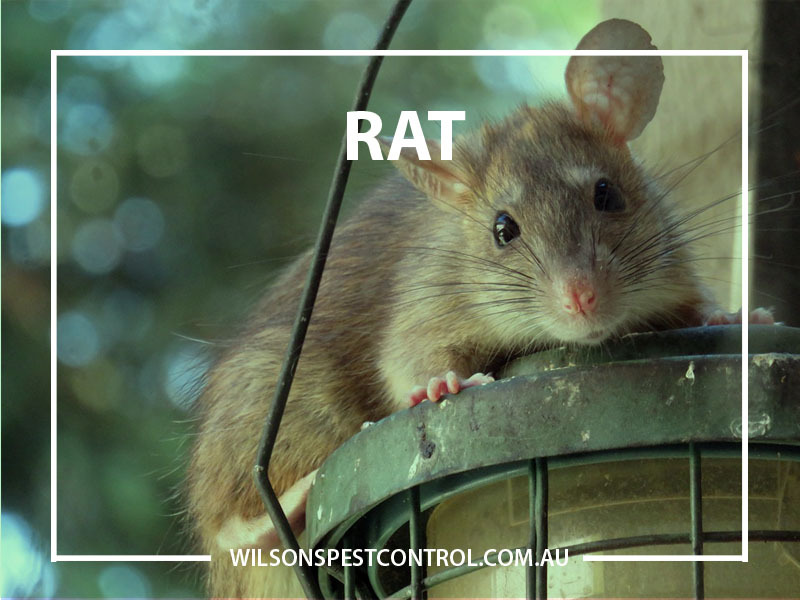 The three most common are the Norway (brown) borrower & Roof (black) climber Rat, the house mouse (grey/brown) agile climber. Rodents impact our lives in many ways by contaminating foods they come in contact with whilst in storage. 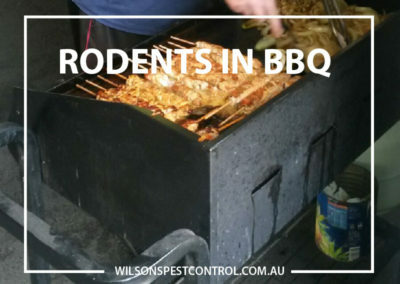 The losses to restaurant and owners is costly, rodents urinate, defecate in foods whilst eating this contaminates the food making entire pallets and produce stored useless. 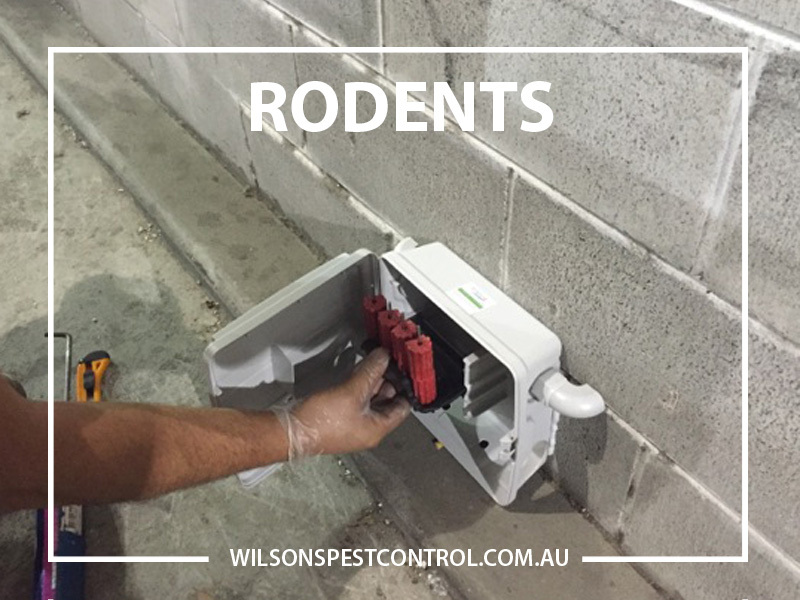 Rodents continually gnaw on a vast range of materials wiring, timber, plastics, cardboard packaging. Domestic house fires have been known to have started by rodents gnawing on electrical wiring in our roofs or wall cavities. 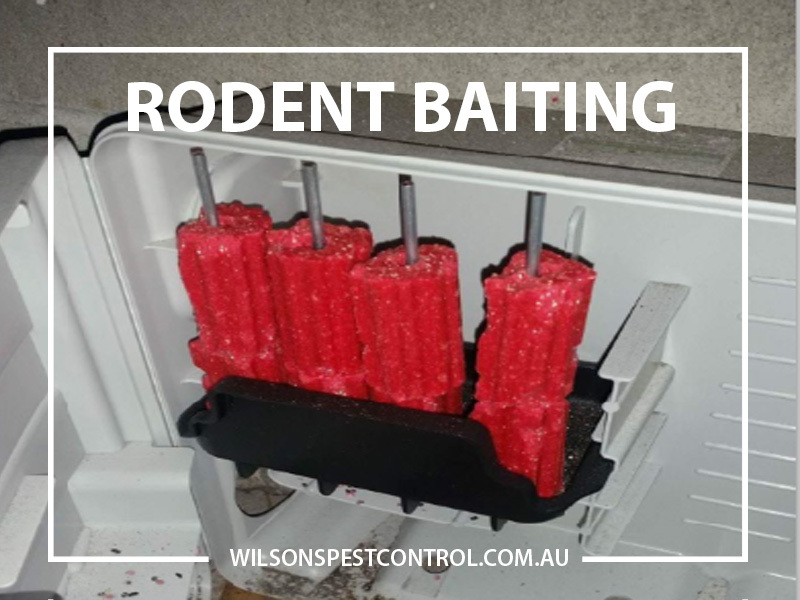 Rodents front teeth continue to grow throught their life which is why they keep them under control by gnawing on many materials. Rats & Mice are carries of diseases the disease include; Weils disease, Murine typhus fever, rat-bite fever , lymphocytic, salmonella bacteria, poliomyelitis many passed to humans through contaminated foods, utensils, fleas and faeces in Australia. 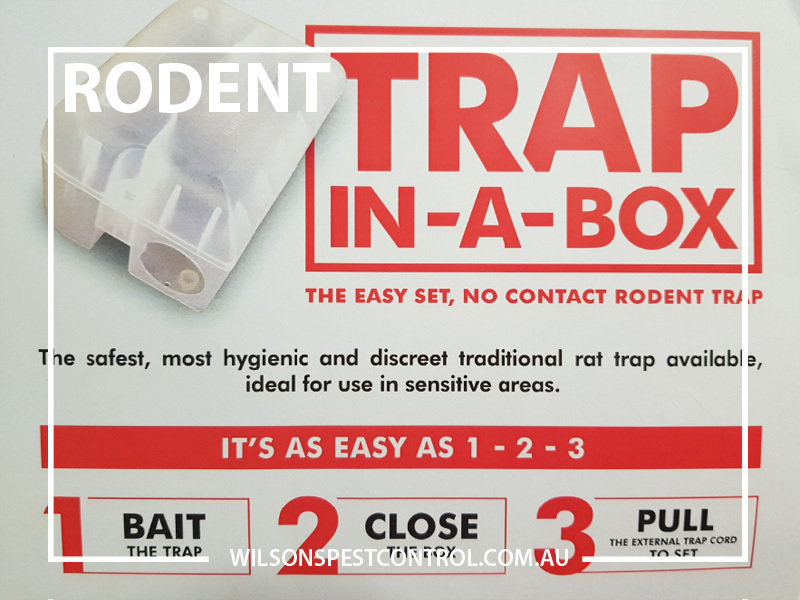 The seriousness of these diseases means that rodent infestations must be considered very seriously. 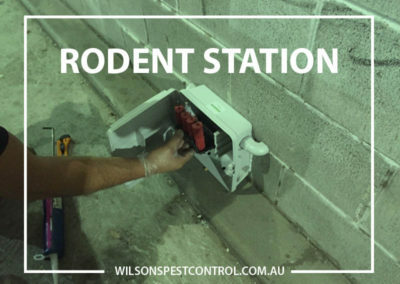 Rodents cause occupational health & safety issues not just to the owner but to the pest manager treating the property or premises. Rodents can enter your premises through very small entry holes, the entry size for these creatures is thumb size for rats and smallest finger size for mice. 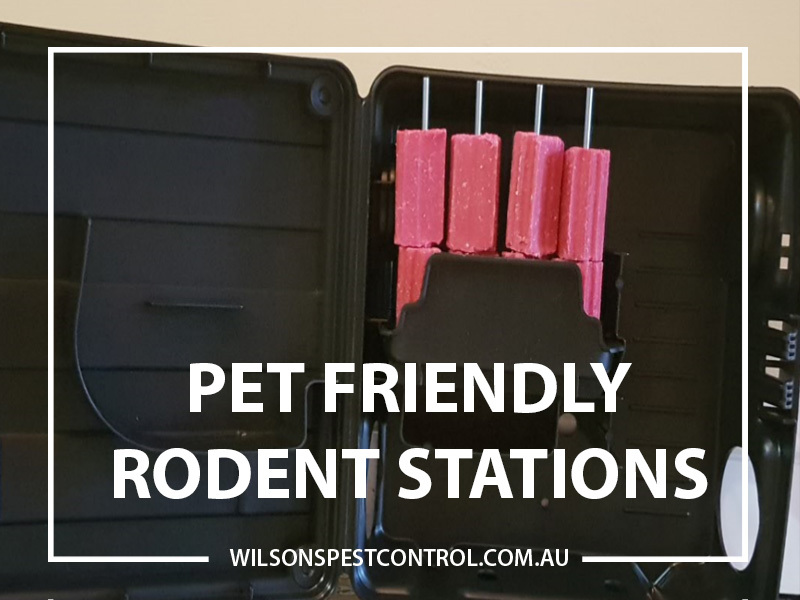 Hygiene includes removing the food and water source as well as blocking holds and restricting access. 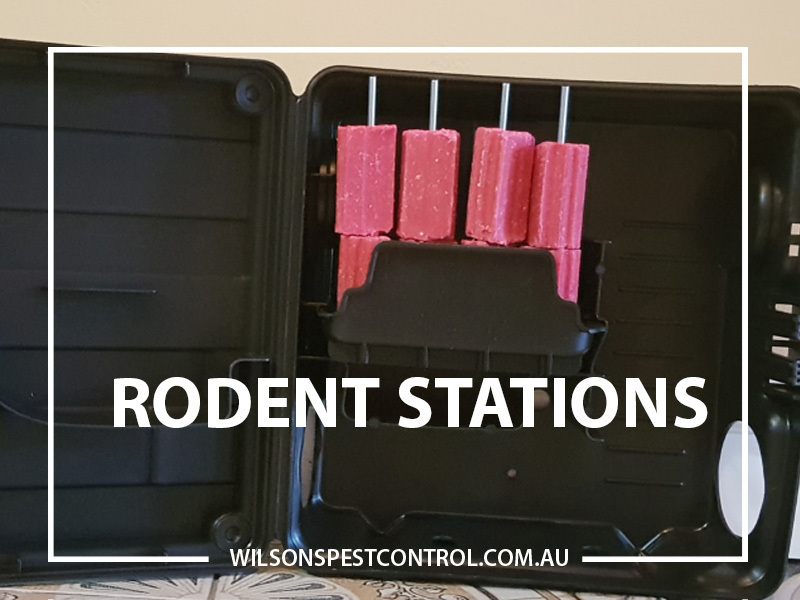 Droppings, urine, smudge marks along walls, gnawing, visual sightings, nets, odours, sounds, pets agitated or exited by the presence of rodents. 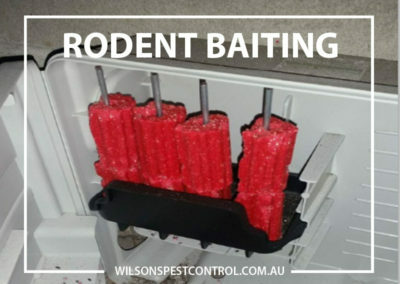 Many options are available for Rodent control using baiting using bait stations which are lockable and pet and child safe. 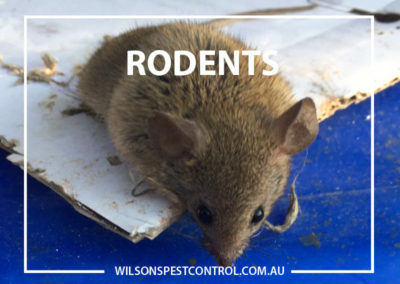 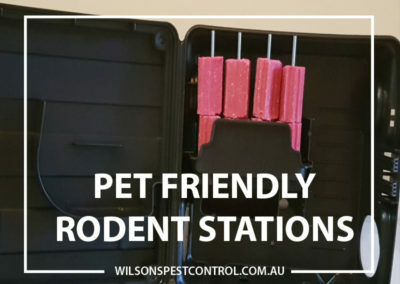 If you have a Rodent problem be it mice or rats call Wilson’s Pest Control on 0451 590 398 to discuss our range of Rodent control solutions.